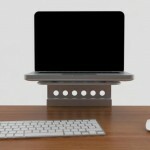 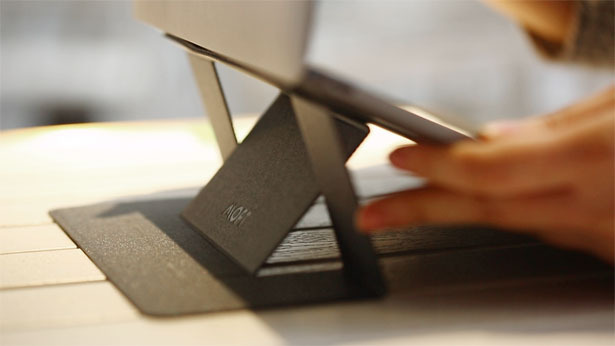 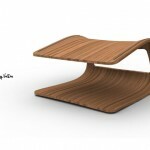 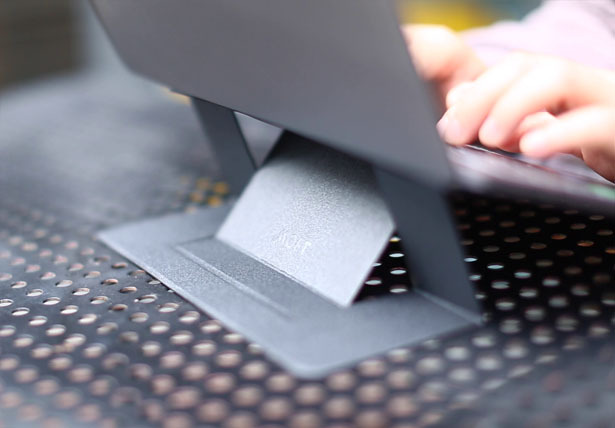 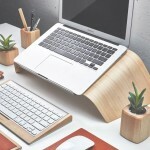 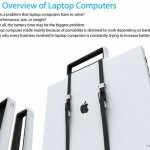 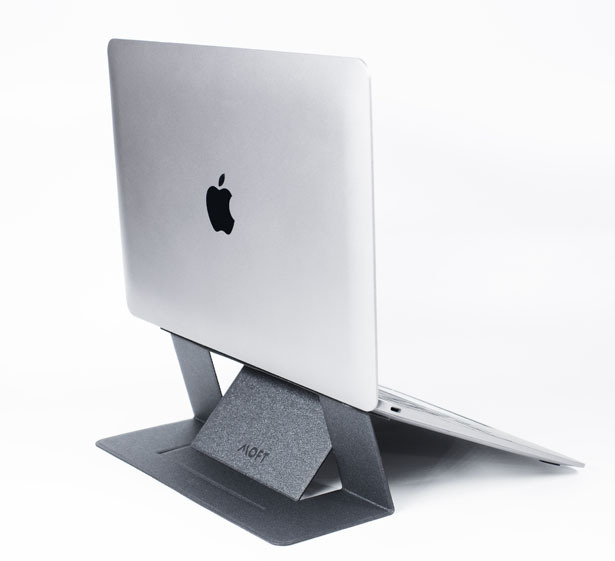 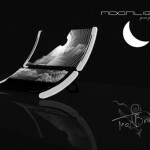 MOFT Invisible Laptop Stand is easy to set up, it takes only a second to open and close, no more furstration. 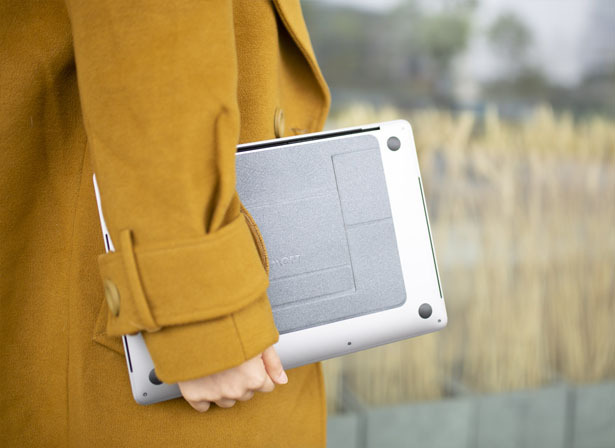 Weighing at just 2.3oz and 1/9-inch thick, you might even forget that you are carrying an extra weight with your laptop. 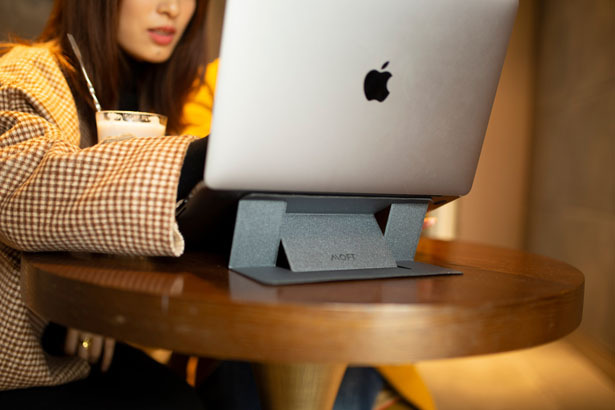 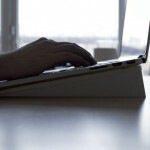 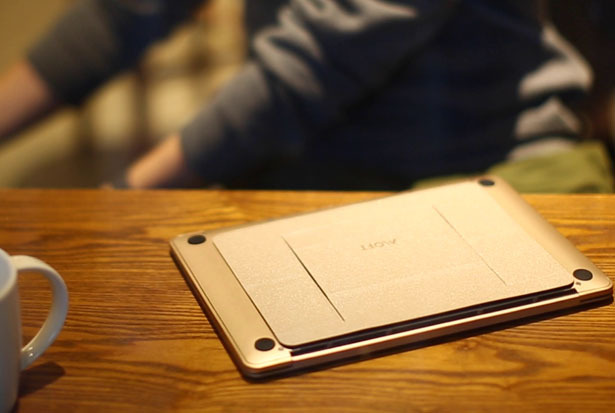 In fact, MOFT is always with the laptop, allowing you to maintain your convenient mobility. 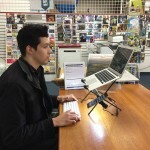 Tagged as fully integrated laptop stand, lightweight attachable laptop stand, two adjustable laptop stand.